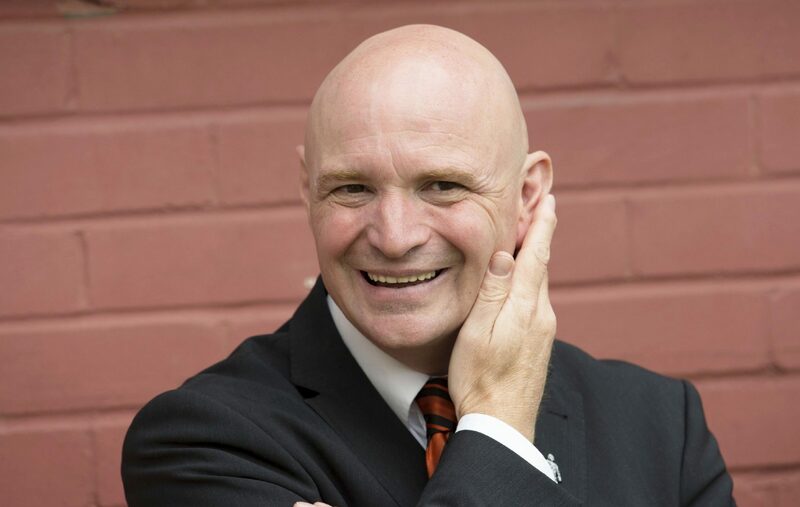 A possible American takeover at Dundee United has been doing the rounds since the previous Tannadice chairman made his numerous boomerang trips to Australia, where he claimed to be trying to buy Newcastle Jets. 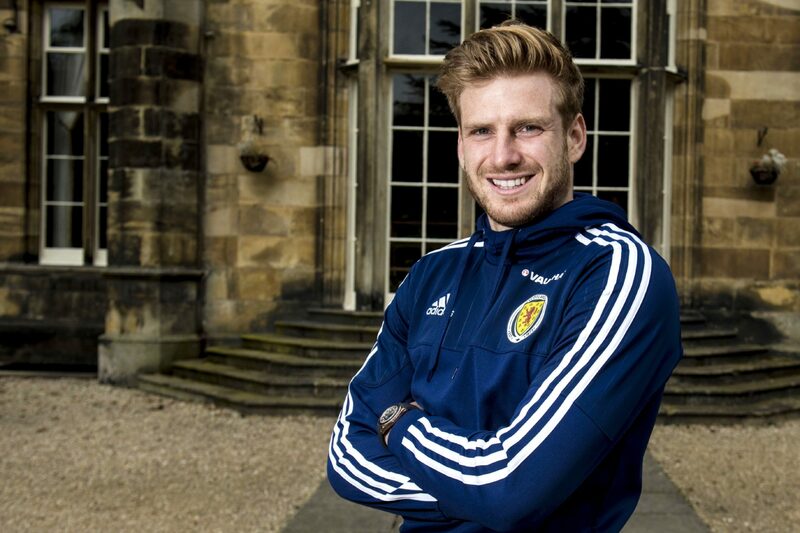 Csaba Laszlo’s departure marks dangerous territory for Dundee United. It’s time to reinvent the wheel, scrap the professional youth football system for our kids, and return to the once successful ‘S’ signing model. 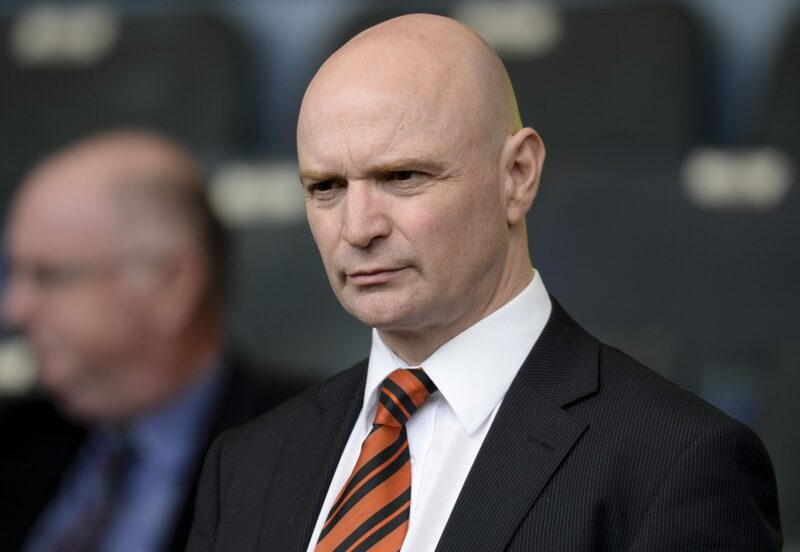 Dundee United are hoping to secure financial investment of around £300,000 from a long-standing fan in America, as part of a funding package to help safeguard the club’s immediate future.